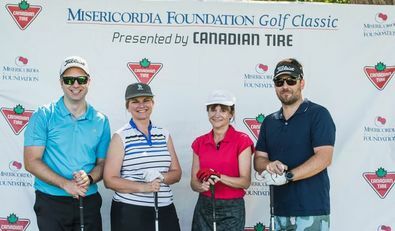 The 29th annual Misericordia Foundation Golf Classic tournament was held on Monday, June 18 on a beautiful sunny day! 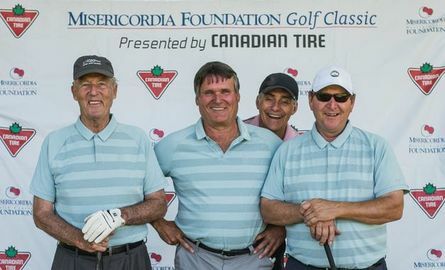 We welcomed 120 golfers to spend the day at Pine Ridge Golf Club where they enjoyed a round of golf, contests and giveaways,followed by dinner and live auction. 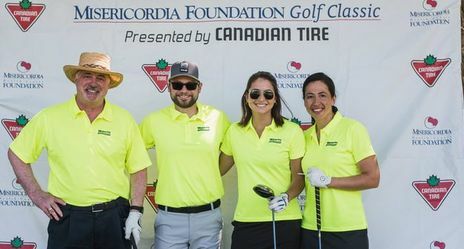 The funds raised through this event support vital programs and initiatives such as the Eye Care Centre of Excellence (the largest comprehensive surgical and vision treatment centre in Western Canada), the PRIME day program for older adults and the Sleep Disorder Centre. 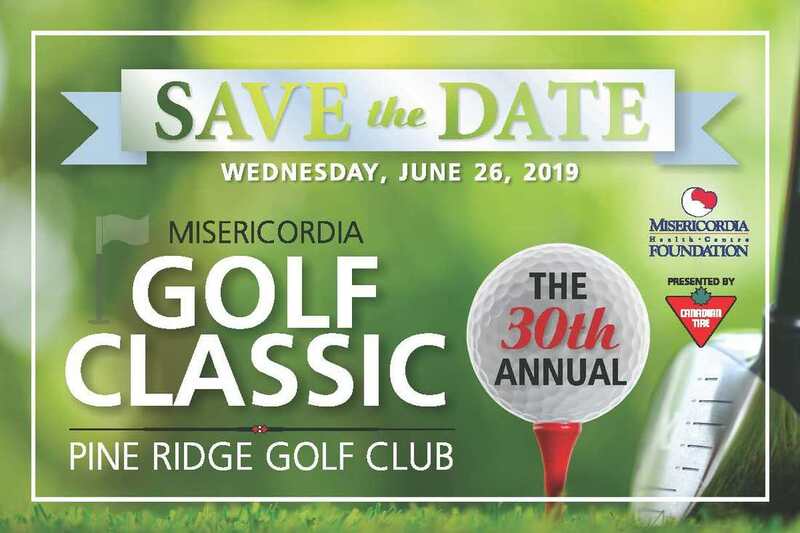 Thank you to all who support the Misericordia Golf Classic each year. 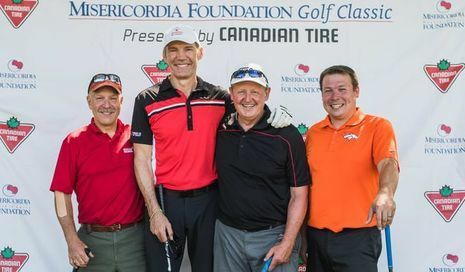 Funds raised help ensure innovative and quality health care for all Manitobans served by Misericordia. 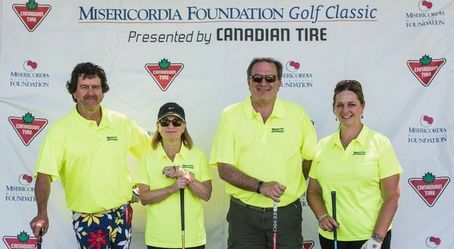 In-Kind donors and Team Prize Donors. A very special thanks to our volunteers—you make this great event possible, year after year.